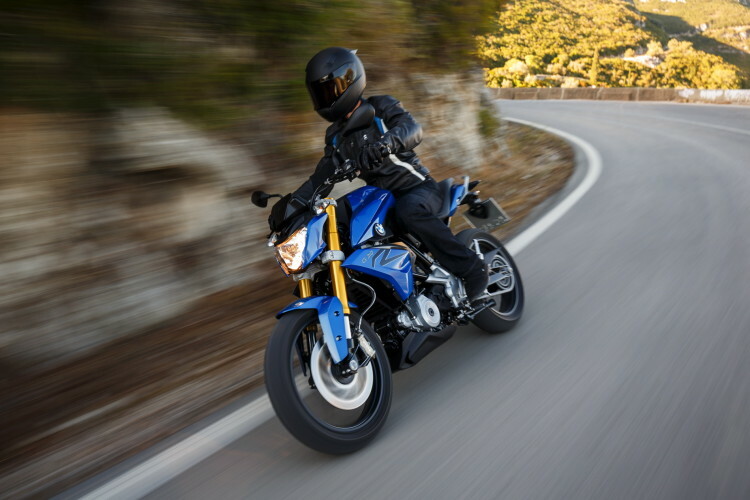 The G 310 R: A BMW For Learners? Home / Motorrad / The G 310 R: A BMW For Learners? As we’ve discussed at length in the past, BMW Motorrad’s first entry into the premium sub-500cc segment in recent times, the G 310 R, is hitting the market this year. 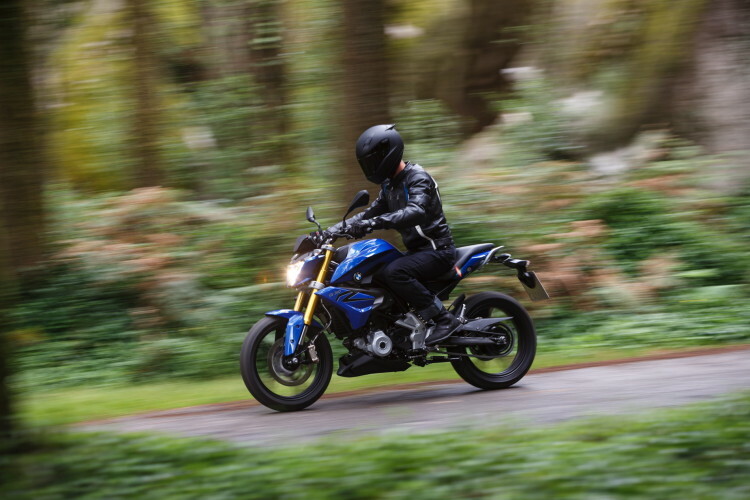 As the bike is small, with a small engine displacement and a concomitantly low output, some new riders might be considering the bike as their first motorcycle purchase, but should they be? Well, let me preface this piece with a bit of context. Within the U.S. market, small displacements bikes aren’t greatly desired. In fact, American consumers, by far, prefer larger displacement machines. However, when someone is new to riding, they often seek a motorcycle which is light, and which doesn’t have too much power. For those whom want to learn in style, the G 310R might seem like a good choice, a good stepping stone. As a new rider, the risk of dropping the bike is at its highest. This is prior to learning how to properly adapt you technique to different road obstacles, to keeping your cool in emergency maneuvers and to becoming comfortable with balancing several hundred pounds between your legs. 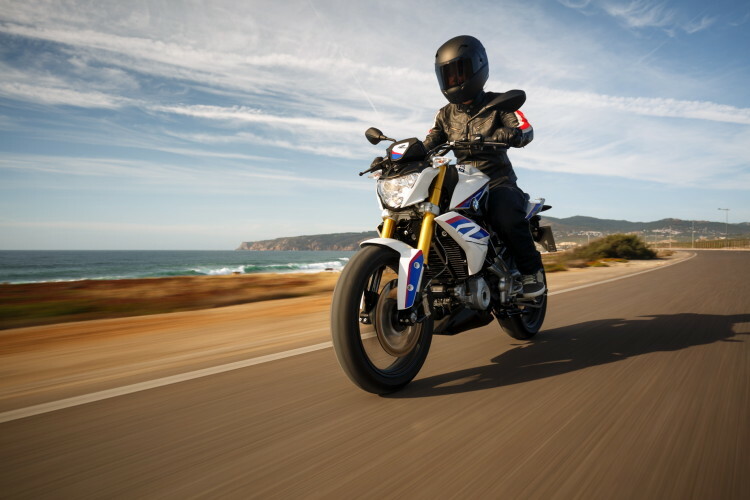 As of now, we haven’t received an official word on how much the G 310R will cost, but our peers at BMW Motorcycle Magazine have speculated that it will be around $5,500USD, if it does actually make it to the States when all is said and done. Nearly six thousand for a naked-standard in the 300cc class segment isn’t inexpensive, particularly when compared to offerings such as the CB 300F from Honda which carries a stellar reputation for reliability and a mere $3,999USD starting price. Still, many new riders would be best served by purchasing a pre-owned, small displacement motorcycle for their first bike. For many years, the quintessential learners bike has been the Kawasaki Ninja 250R. The Kawasaki holds its value extremely well, and will cost typically somewhere between $1,000 and $2,000 to purchase from a private seller. Here is the biggest issue for the G 310R; riders whom might choose it to learn on will very quickly outgrow the bikes performance. Again, as I mentioned earlier, this is particularly true in the U.S. market. As I was myself once a new rider, I can say without any doubt that riders will, after very little time, find the experience of riding a 300cc class bike to be underwhelming. This should not be interpreted as a recommendation that new riders buy a bike larger than something in the 300cc class, as that is a recipe for disaster in many cases. Still, why invest nearly $6,000 in something which will likely only be a very temporary stepping stone vehicle? It’s difficult to determine at this time what the resale value will be on a motorcycle that hasn’t even become available yet, but it is highly unlikely that it would make as much financial sense as purchasing a bike which has already depreciated in its value by purchasing a bike second-hand. In the unfortunate, but sadly common, scenario in which a ‘noob’ does lay the bike down, the cost of repair will be much lower on an older Kawi Ninja than on any motorcycle adorning the blue and white propeller logo. Though, admittedly, if your shopping for a Beamer, cost is unlikely to be a driving factor in your determination. Still, many riders would likely prefer to damage something of lesser value. So, if the G 310R is something that isn’t ideal for a first time rider and is something which new riders will quickly outgrow, what is it good for? Admittedly, the demand for this bike in the States is unlikely to be of any great significance, but for certain riders the G 310R will make perfect sense. Potentially a rider whom lives in a very congested urban environment but isn’t interested in riding a scooter, as well as the negative stigma, particularly for male riders, that is associated with scooters. It is in such an environment that the G 310R’s performance deficiencies will go largely unrecognized. Too, it is where its nimble character can be best appreciated, during low-speed maneuvering. Among BMW Motorrad enthusiasts, the jury is still out on the G 310R, partly due to its manufacturing in India, rather than in Germany. Some are also concerned that it will undermine the exclusivity which BMW Motorrad customers currently enjoy. 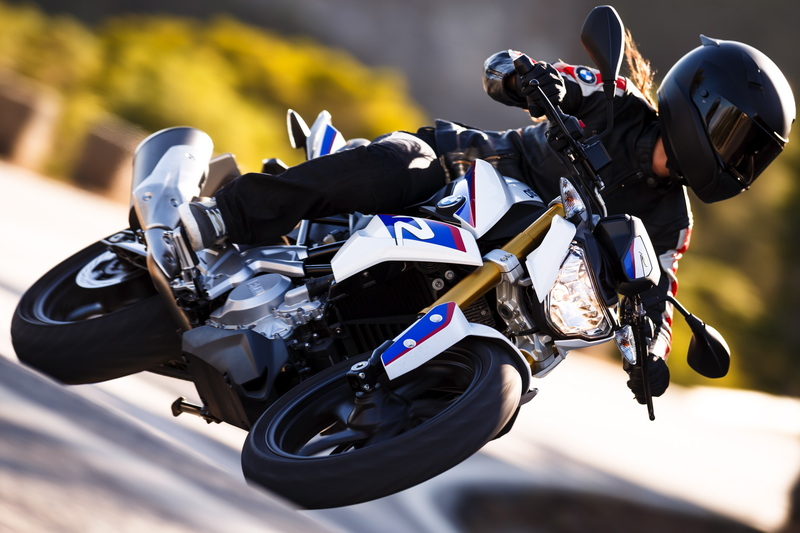 This is unlikely to occur because, as I’ve written before, BMW’s attempts to produce small displacement motorcycles in the past have been largely unsuccessful. 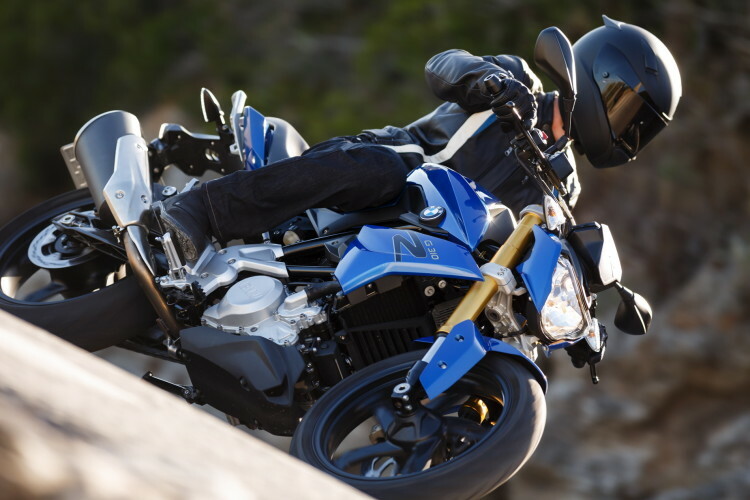 Yet, speaking for a moment in the context of the international market, the G 310R has great prospects. In developing markets, bikes which we consider to be of a small displacement are not regarded as such. As a consequence, I predict that the G 310R will be a successful venture, just not in the United States.